Yesterday I attended the trade tasting of the New Zealand Wine Fair at the Roundhouse in Vancouver. This year twenty vineyards were in attendance pouring wide range of aromatics, the benchmark Sauvignon Blanc, Chardonnay, and a selection of the Bordeaux, Burgundy and Rhone inspired varieties. 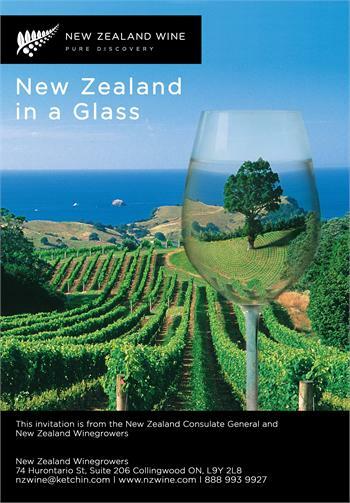 As of 2012 New Zealand has 698 wineries producing 235 million litres of wine with 154.7 million litres on the export market. This year Rieslings from the South island (90% of production) really impressed me with their lime and spice notes and interesting minerality. Pinot Gris seemed to be a big push by many producers with styles from light and lean on the South Island to richer fruit salad styles on the North. Benchmark Sauvignon Blancs never fail to impress with their distinct pungentness and Babich, Cloudy Bay and Spy Valley were stand outs. What really had me interested this year was some of the more unusual and are hard to find here in the Vancouver market; Viognier, Tempranillo, and Syrah. Here are my standouts from yesterday's tasting. Straw green with lovely aromas of fresh lime and a hint of mineral. Medium-bodied, good concentration and great crisp acidity. Lots of lime, lemon and hints of flowers. Nice structure and age worthy. Straw yellow with lovely aromas of apricot and cardamon. honeysuckle with exotic spice. A nice bridge between New World and Old World styles. Straw yellow with subtle peach and nut aromas. Medium-bodied with hazel and brazil nut, white peach and a touch of minerality with good concentration. Well balanced and Macon styled. Subtle oak and smoke aromas with hints of nut. Full-bodied and complex with subtle pineapple, honeycomb, nut and smoked spice notes. Very Meursault like. Garnet red with aromas of savoury herb and cherry. 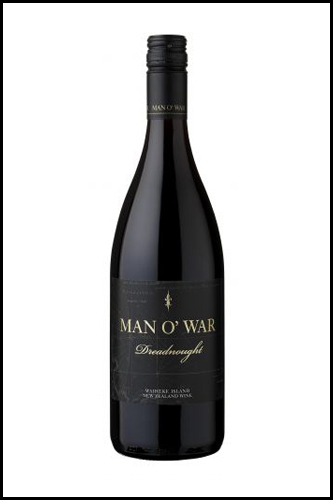 Medium-bodied with soft tannins and a lush texture, with tobacco, chocolate, strawberry and a hint of vanilla. An unusual variety to see from NZ. Not overly complex but interesting. Ruby red with aromas of blueberry, pepper, smoke and bacon fat. Medium to full-bodied, complex, tight tannins, and layers of tea, sweet spice, smoke and bacon. Big Northern Rhone style red. A beautiful Syrah. Ruby purple with complex aromas of black cherry, smoke, violets and a touch of bacon. Full-bodied, intense and richly textured. Layers of complex flavours ranging from Asian five spice, dried violets, damsom plum, blackberry and liqourice. Big with enough tannins for a decade of evolution. Northern Rhone inspired and done well. Expensive but worth it. I love wine fairs. I think that's the only place where I lost my mind every time.